Tidwell Concrete Inc. – Tidwell Concrete Inc. 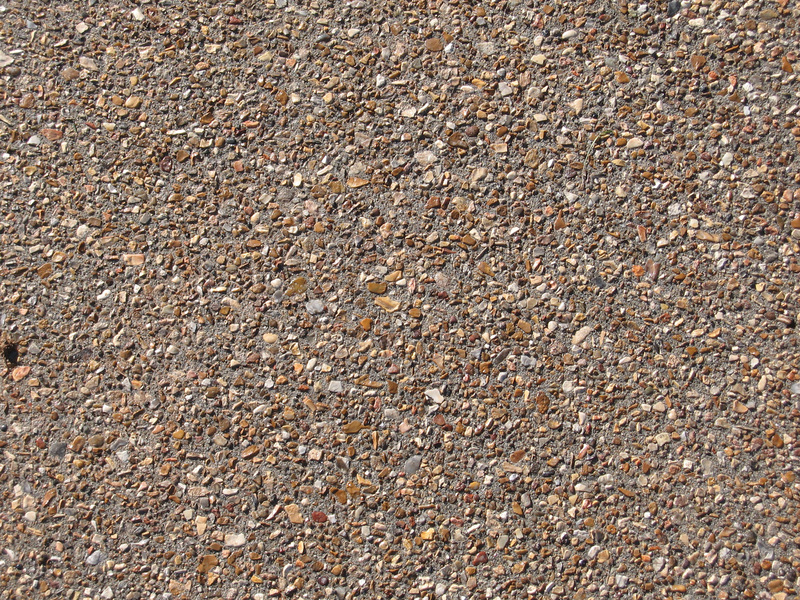 Since 1990 Tidwell Concrete has installed quality from stamped and aggregates to custom finishes. Tidwell Concrete is equally prepared for your business concrete needs. See our Commercial Photos. Tidwell Concrete, Inc. has been a concrete leader in the Ozarks with three generations of cement masons and concrete finishers. 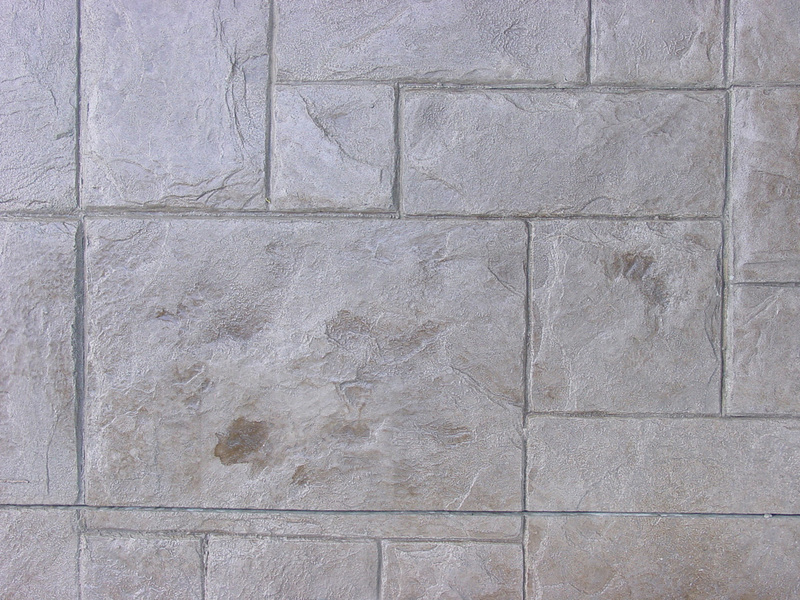 We take pride in the installation of quality stamped concrete, exposed aggregate, acid stain, colored concrete and custom finishes. Serving concrete needs from our home town of Springfield, Missouri to all our neighboring states. Tidwell Concrete is licensed, fully insured and we treat every job as if it were our own.